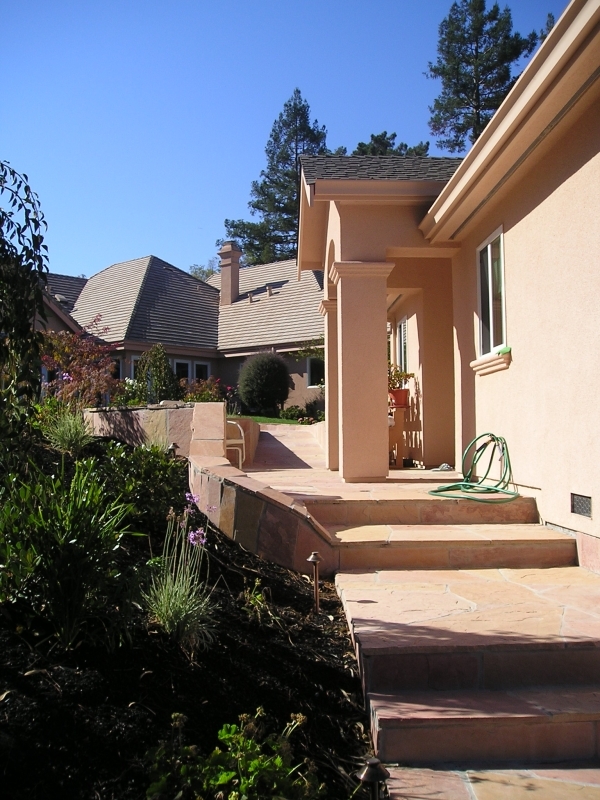 Devengenzo Landscaping & General Engineering, Inc.
We have been serving Contra Costa County and Alameda County clients since 1970. We specialize in total project management from inception to completion and are experienced in all phases of residential construction. 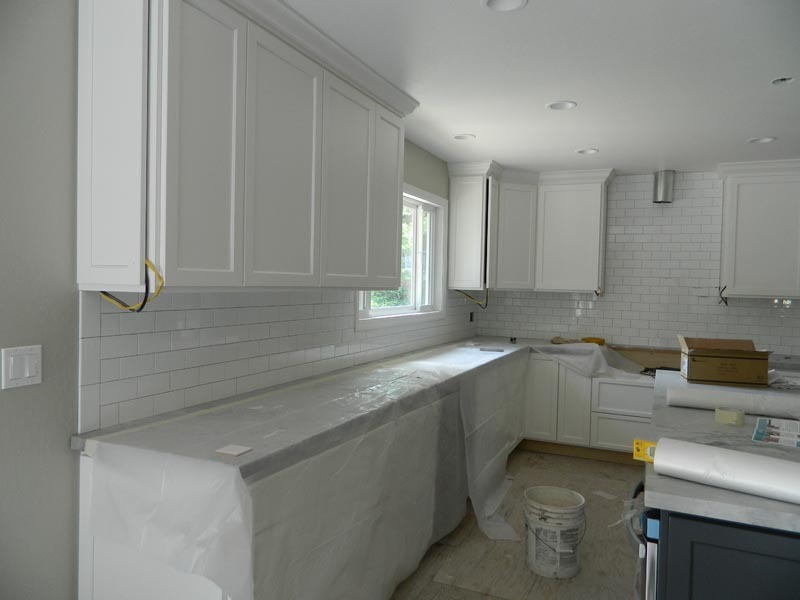 General Contracting Division : New homes, additions, remodeling, kitchens and bathrooms are some examples of the work we are capable of doing. We have in house staff that can handle your project from inception and initial planning, to the completed plans through the permit process. General Engineering Division : Sewer main extensions, sewer laterals, storm drain systems, interceptor systems (french drains). We offer complete site drainage solutions, including septic system installation and abandonment. Landscape and Irrigation Division : Specializing in custom projects, grading, automatic irrigation, hardscapes, and retaining walls and several award winning projects. We are capable of providing all types of construction services. Our services include the planning, the production and acquiring the proper permits needed for the current projects. 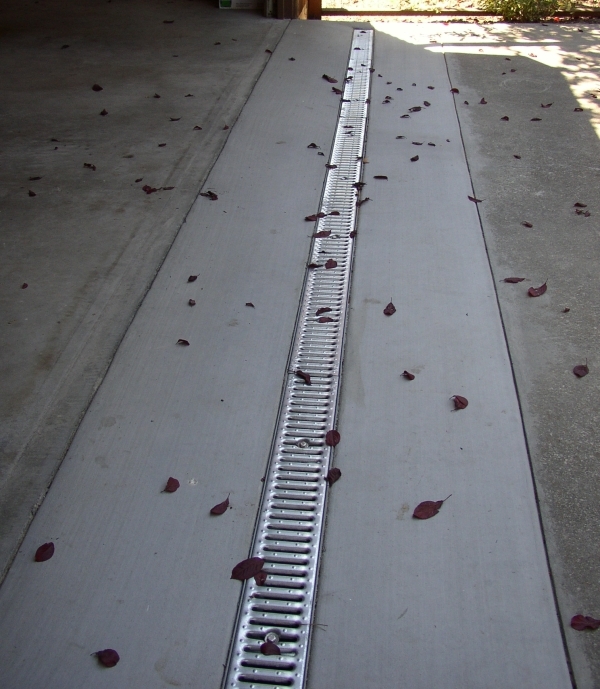 Our General Engineering Division is well known for our extensive drainage services. Also sewer lateral and main repair. We continue to uphold our outstanding reputation in the Landscape Industry Residential projects, installation and renovations. We are motivated by the desire to achieve and complete our clients specific dream project or necessary goal. are key factors. It is important to choose quality hinges and runners and soft-close drawers, finished interior cabinets and good materials. 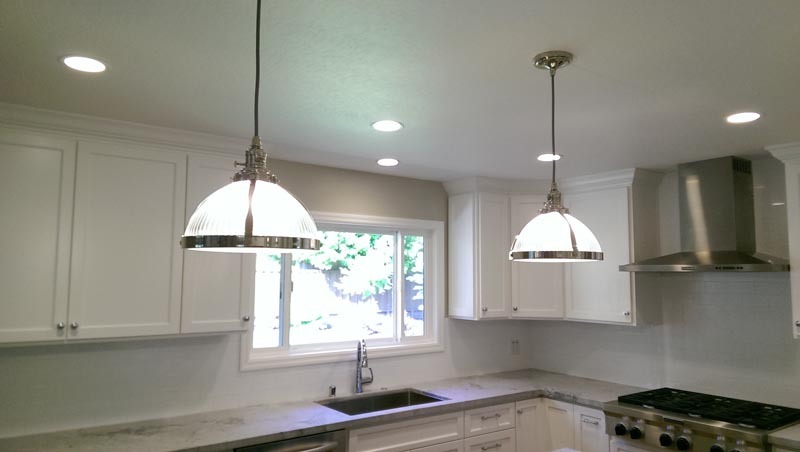 There are two main types of kitchen cabinetry…the Framed and the Frameless. There are semi-custom cabinets, custom cabinets and furniture grade cabinets. Tile is usually referred to a ceramic. It can be porcelain, marble, granite, metal and even glass. Tile is not just limited to the kitchen or bath. Tile can grace a mantel, cover a family room floor and most of all make a dramatic entry into your home. 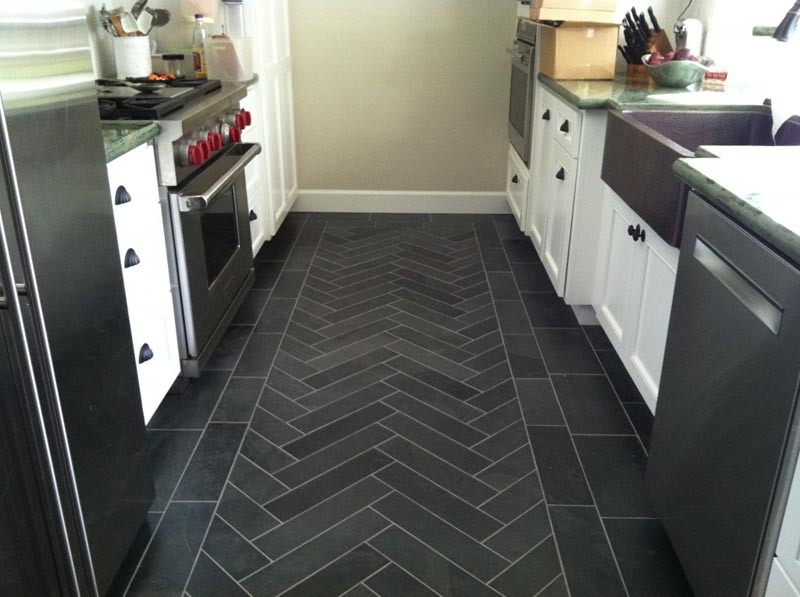 Tile adds interest and texture especially when you mix shapes and sizes and colors. A pool House can serve many purposes such as privacy for dressing, shower facilities, laundry facilities, a pool side room with or without a bed. Possibilities are endless. Size is always a factor. Decks are like a patio..an extension of the home. They can be built to take advantage of a view, offer a different access point, be different levels and often need railings. 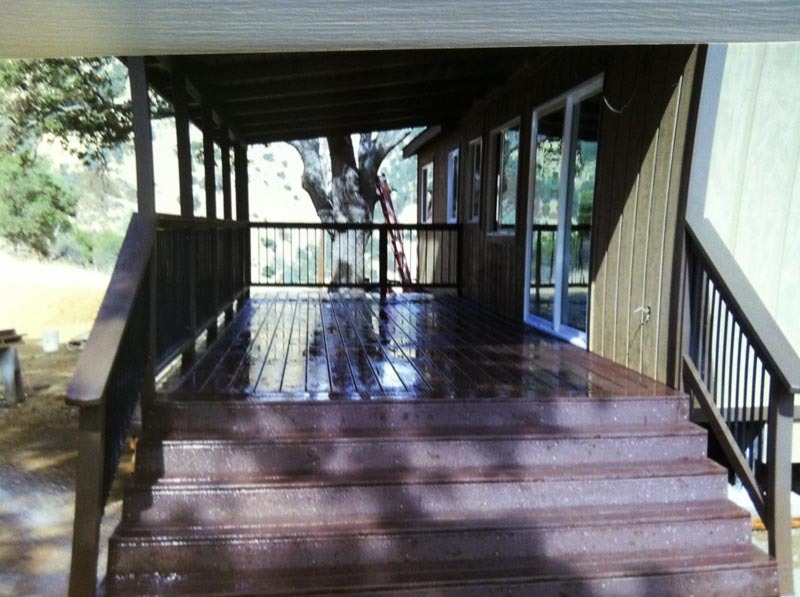 Primarily decks are made of wood and now more commonly a composite wood material like Trex. Remodel to change the structure, shape and appearance of a home. Understanding window choices can be very complex. There are new construction windows as well as replacement /retrofit windows. All have specific advantages and different installation methods. Windows come in various types Wood, Vinyl, Aluminum and Wood-Glad. Their styles vary from casement and double hung and picture windows. Also many have energy efficient solutions such as dual-glaze, insulating glass coatings and insulating gases. 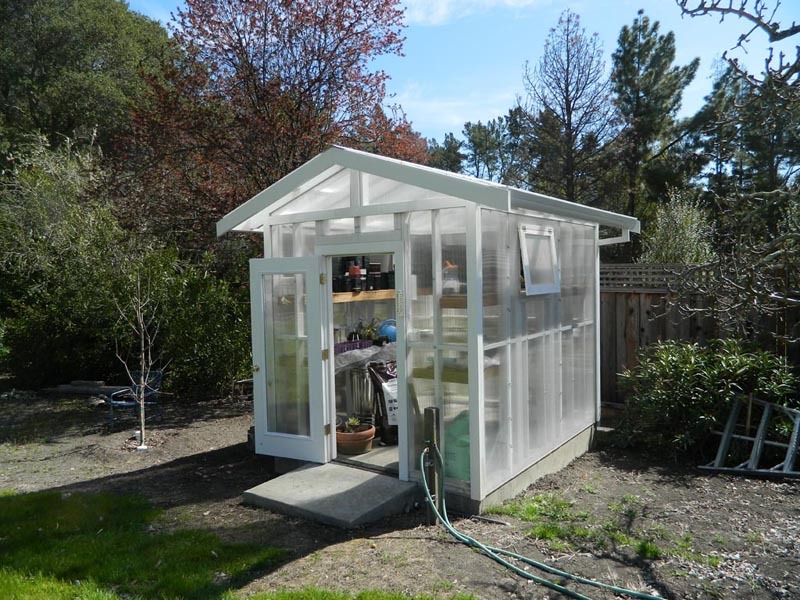 Art Studios…or “Backyard Buildings” can fill a lot needs…such as potting shed, garden shed, cabana, playhouse, storage, and even laundry. A trench is a deep and narrow hole or furrow in the ground. A long excavation in the earth. 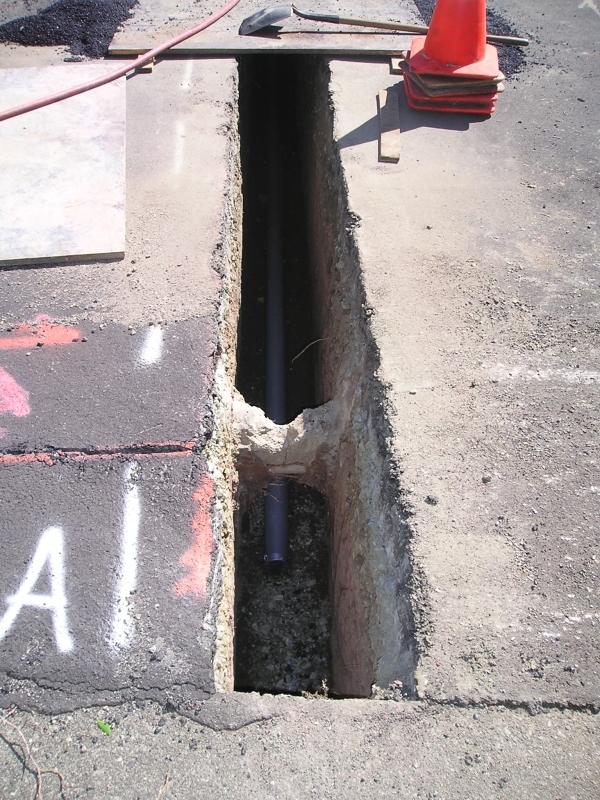 Drainage involves the removal of surface and sub-surface water from a specific area. Retaining Walls offer contrast and texture to a property. There is a variety of retaining wall materials, such as natural stone, brick, concrete, concrete block, rock and wood material options. Retaining Walls are usually functional or necessary but can also offer extra seating to a property,and add beautiful walls or entry to a home. Hardscape refers to the products or materials incorporated into the outdoor living space which does not grow. Hardscaping refers to the non – plant features such as lighting, stone walkways, paved areas, rock, fountains , brick pavers and other diverse selections of materials and structures. A function of “Landscape” can be a space to escape or hide. A private spot to think or not be interrupted. A time to study nature and be close to nature. An ever changing painting of living things. 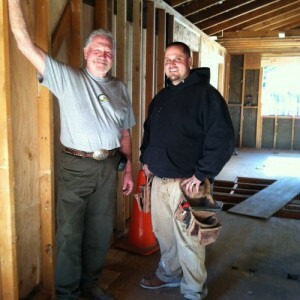 Creating a new home for deserving clients. Adding a guest house or in-law unit. 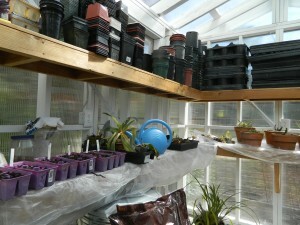 Finding a place for the greenhouse , the doll house for the children or an art studio. A home renovation can be a “face lift” for your home. A change of paint color, new lighting, new sinks and faucets are some of the easiest ways to bring a positive change to your home especially if you are on a budget. There are no expensive structural changes. A room addition is an extension or structure that is connected to the home , under the roof, enlarging or increasing the footprint of the home. 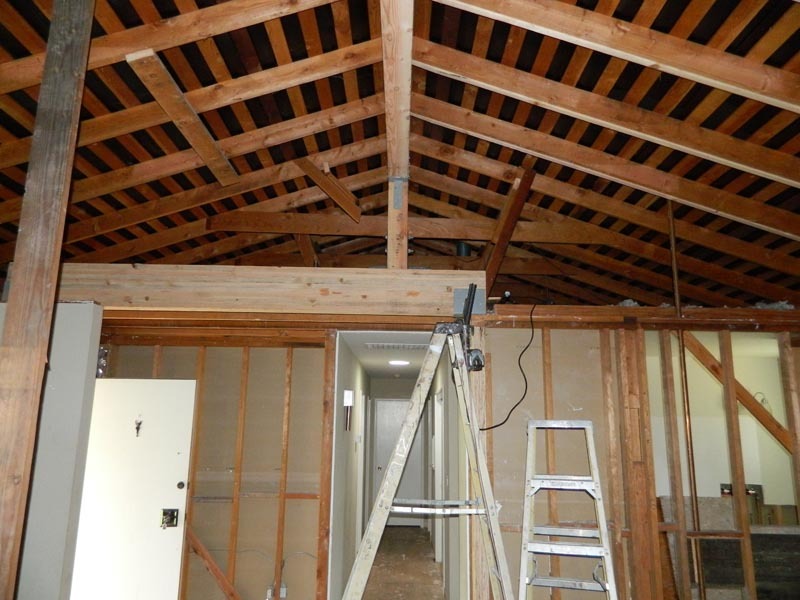 Preparing for a remodeling project is challenging. Setting a realistic budget is necessary. There are so many choices and styles to choose from. It is important to be creative, but you also need to realize all the options and choices. Each one can drive the cost higher. We want customers to be prepared and informed so they are happy with the choices and cost. Making decisions on the quality and value…not just the price. The foundation is a structural system that supports a building and transmits its load directly to the earth. The biggest problem of foundations is soil settlement. Soil can vary greatly in composition from one point to another even under the same structure. Soil properties are greatly affected by ground water. A great kitchen design can dramatically increase your property value. 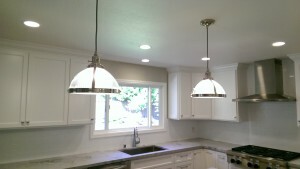 Kitchen cabinetry is one key factor. The actual number of cabinets is not what is important. But it is imperative to consider the quality, symmetry, color and layout of these cabinets. Carpentry is a highly skilled trade. Carpenters construct, install and repair structures and fixtures made from wood as well as other materials. Carpenters are usually the first tradesmen on the job and the last to leave.They work from blueprints, they perform intricate job lay-out and measuring and work according to the local building codes. The main function of a roof is to protect the home from snow, rain wind and the weather in general. Just as your home reflects your personality, so does your roof reflect your home’s personality. There are many types of roofs as well as components or products. Besides being functional, windows and doors add to the unique style of your home. Today’s windows offer energy advantages that drastically reduce the transfer of heat and cold and reduce noise from the outside. They provide safety and security for your home. 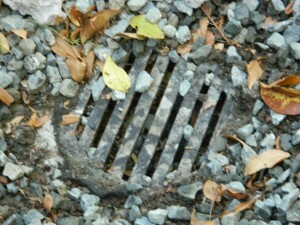 Drainage is the natural or artificial removal of surface and sub-surface water from a specific area. Drainage is sometimes an over-looked necessity. 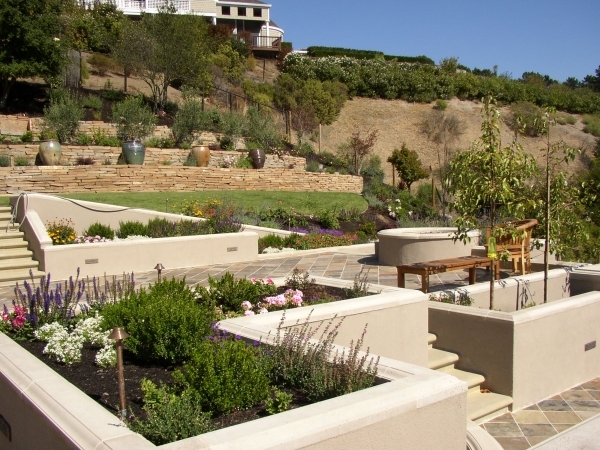 Besides solving many problems, Retaining Walls can be an accent to make the Garden or Backyard inviting and beautiful. They can run straight lines, have curves, make stone seating, create terraces and many more functional possibilities. We install: Soldier Coarse Walls (I beams and Lagging), Versa Lok & Keystone, Poured in place concrete Walls. 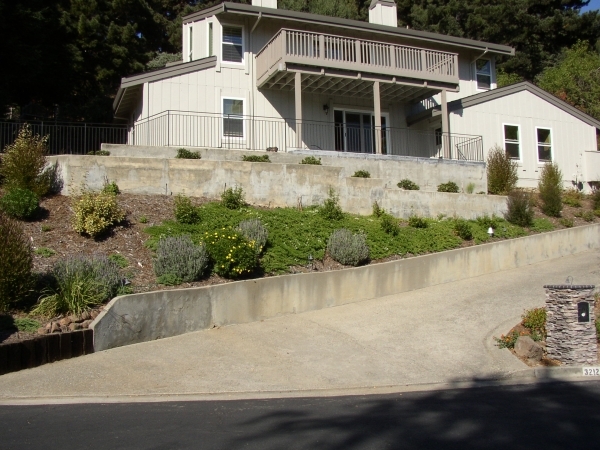 Improper drainage can lead to hillside repairs and erosion control. 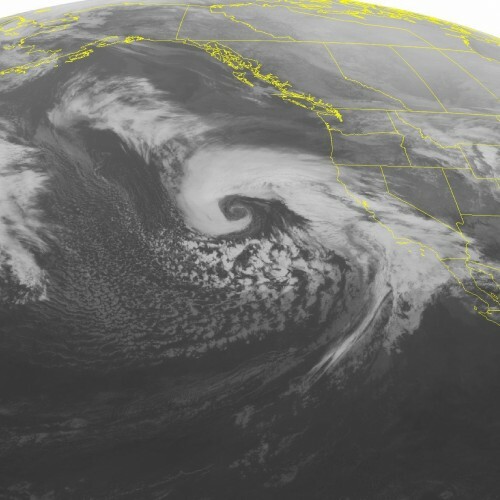 Another reason to pay attention to the drainage system around your home. Trellis and Arbors bring height and accents to an area, And they can also be a planting vehicle for a splash of color or specific screening. They too can be the focal point of a yard. Working with us and creating your own design can turn your yard into a pleasant place for entertaining, just relaxing or accommodating a growing family’s needs. Water gardens, falls and ponds have been a trend for years. Their soothing sound helps induce relaxation and a calming peace in our busy world. Fountains can bring tranquility and peace as well as beauty and focal point to the yard. Irrigation systems and their efficiency are influenced by design and then management. 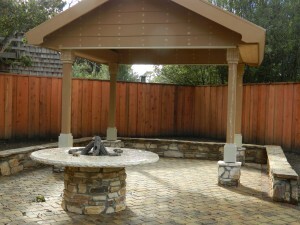 Patios and Gazebos can extend the living space of a property. They can give shelter or just be decorative. Concrete and Masonry is used for foundations, pool decks, driveway and planters. Brick and Tile bring character and durability to a home or yard. 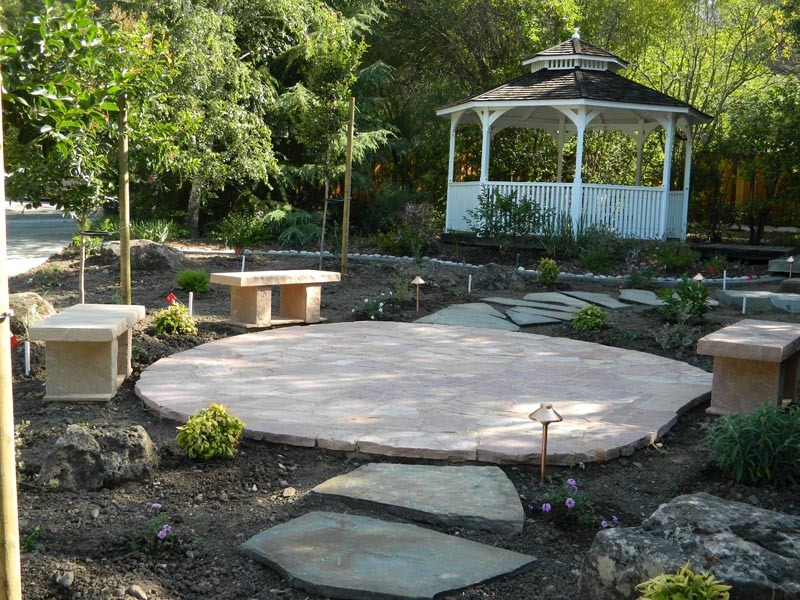 Flagstone is an excellent choice for walkways because of it’s durability and beauty. Everyone seems to be looking for way to conserve water and cut cost. A simple solution is to select drought-tolerant plants. Many of these plants use less water and still provide beauty in your yard. 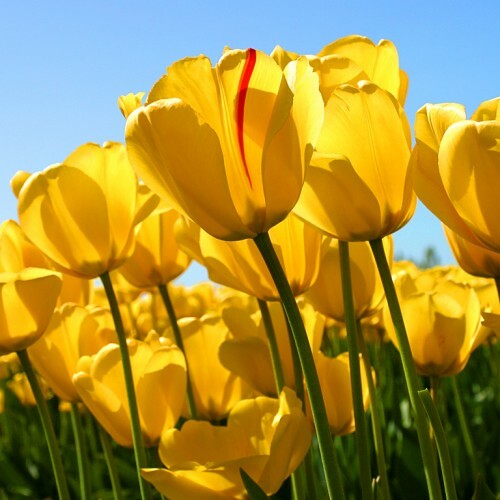 It is important to select plants and their varieties according to the site conditions. It is imperative to understand that no plant will grow vigorously with adequate water. 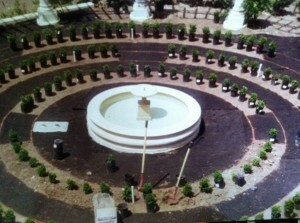 Any newly-installed “drought tolerant” plant requires adequate irrigation to establish a sufficient root system. Once they become established then they can survive with less water than the typical lplants. Groundcovers are used to provide both protection from erosion and weed control and to improve the aesthetic of the yard. The can also be a “quick fix” solution. Some are evergreen, some flower , some lose their foliage in the winter and some tolerate foot traffic. There are low-growing spreading varieties, some fragrant varieties, some grasses and some that can handle light foot traffic. If dust, dirt and mud are not your favorite landscape, then lawn might be the answer. There usually is a lower cost to seeding a lawn as well as a larger selection of seed. Time of the year is so very important as well as monitoring the seed germination. Weeds can also pose a problem until lawn is established. The other choice is Sod Lawn or instant lawn. It can be walked on after laying and may be planted any time of year. It comes weed free and at a higher initial cost. With either choice, soil preparation is crucial. Trees and Shrubs enhance the value and appearance of your home Foliage, shapes and the dramatic colors are the primary structure of a well planned garden. 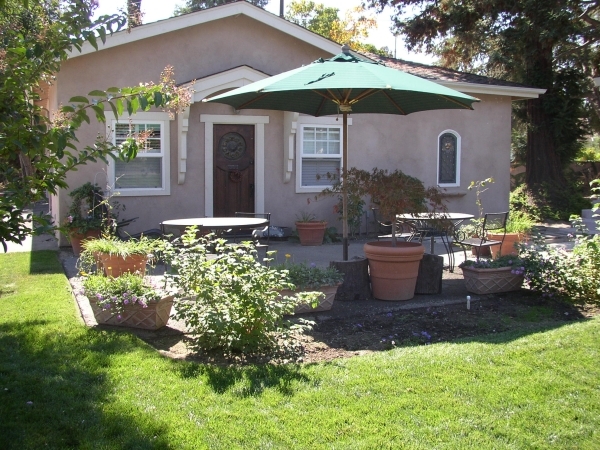 They are the easiest and most affordable starts to create an appealing yard. 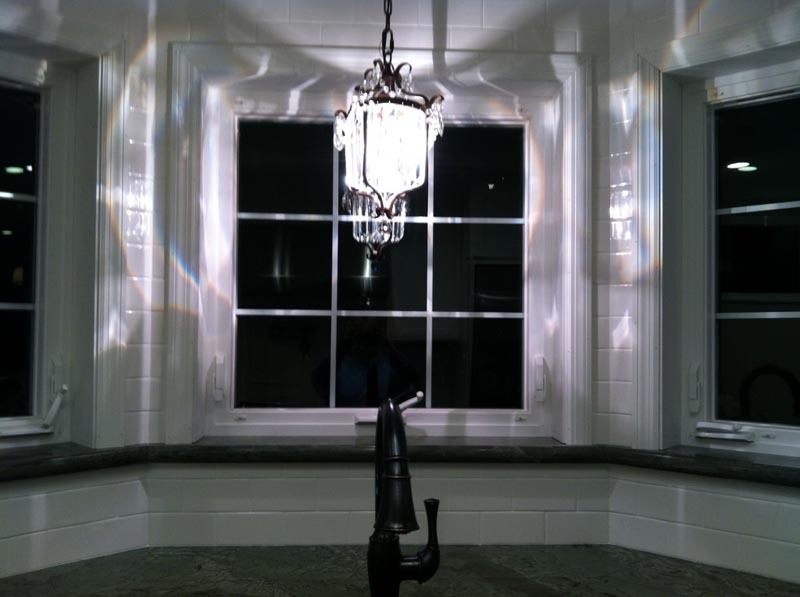 Outdoor Lighting provides attractive lighting for the entryway or backyard. Lighting is another vehicle to brighten the outdoor space bringing safety, relaxation and entertainment to the exterior yard. 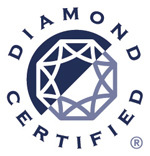 We are now a Diamond Certified company!